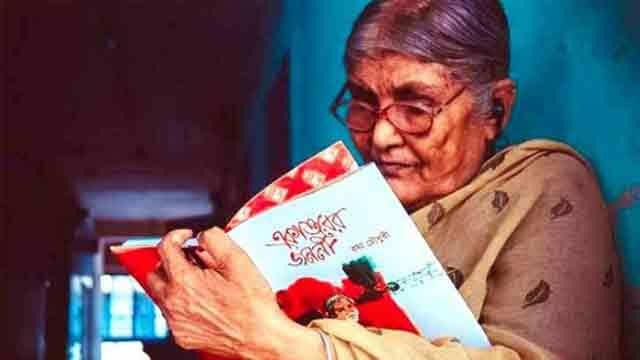 Chittagong, Sep 3 (Just News): Rama Chowdhury, a writer and one of the 200,000 Biranganas of the Liberation War of Bangladesh, died at Chittagong Medical College and Hospital early Monday. She was 82. Rama Chowdhrury who had been suffering from old age complications breathed her last around 4:00am, said her private assistant Alauddin Ahmed Khokon. She was transferred to the ICU of the hospital on August 25 as her condition deteriorated. Later, she was brought to a cabin on August 29 as her condition was improved slightly. Her condition again deteriorated on Sunday evening and she was put on life support, he said. Rama Chowdhury had been suffering from illness since she sustained fracture in her waist after she fell down at her residence in Boalkhali upazila of Chaittagong on December 24, 2017. Rama obtained her MA in Bengali Literature from Dhaka University in 1961. Then, she started her career as the headmaster of Cox’s Bazar High School in 1962.